In line with our pedigree, we delivered the first plant to India’s best-known brand in the Spice industry – Everest Masala. Vedic Pac-Systems has come a long way since then, in building complete plants for automation in the spice industry, with renowned companies, such as Agripure (East End), Balaji Wafers (seasonings), Haldirams (Seasonings) & MTR as satisfied users. 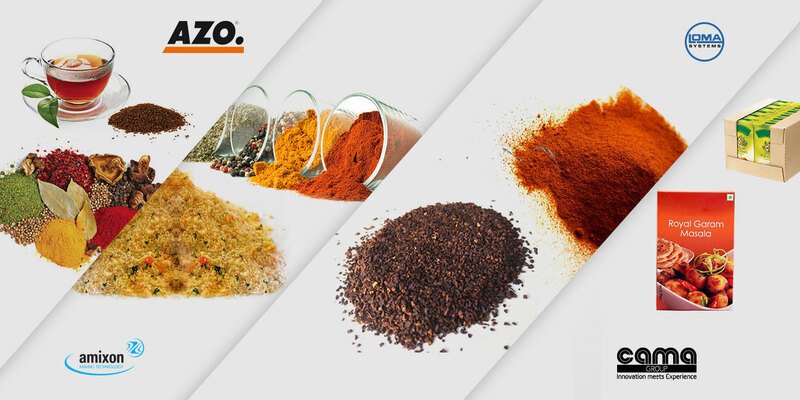 We are also able to provide turnkey solutions, from Grinding to Mixing (AMIXON), with AZO playing the role of lead supplier for all such projects. Most of the equipment is built in Germany, with Vedic Pac-Systems playing the role of system integrator. We build the tanks/silos locally from reputed suppliers such as Glatt, and controls from Analogic Automation (our long-standing & approved partner for DCS/SCADA/PLC).